Micro by name. Massive by nature. 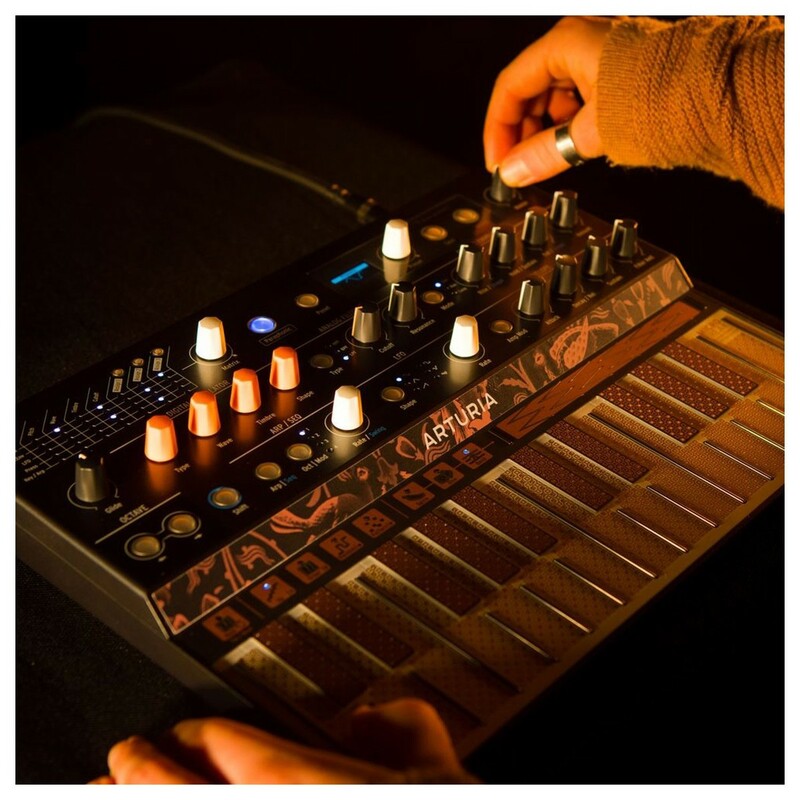 The Arturia MICROFREAK is a paraphonic hybrid synthesizer. It features a multi-mode digital oscillator which gives the MICROFREAK the huge sound of multiple synthesizers. 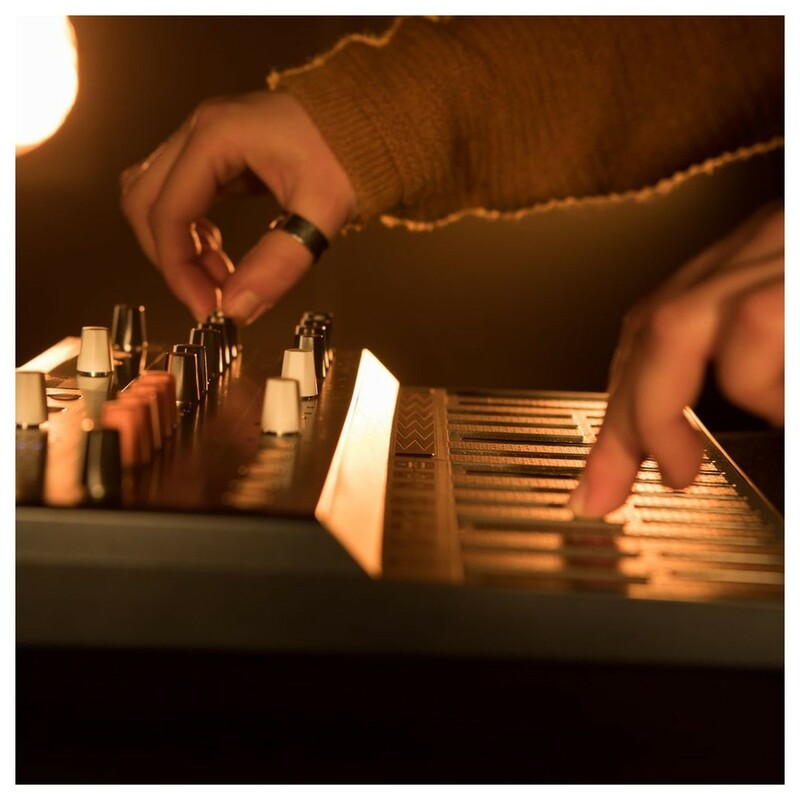 The modes featured are analogue modelling, Karplus-strong to physical modelling and have also brought Eurorack legend Plaits to the MICROFREAK via open source. The versatile digital oscillators in the MICROFREAK features varied modes, so you can create weird and wonderful sounds with ease. Modes like Texturer, Karplus strong, Harmonic OSC, and Superwave give the MICROFREAK huge range for creating your own interesting soundscapes. If you want an instrument that features an incredibly versatile sound set and don't want to be restrained by other more focused synths, then MICROFREAK's flexible and powerful synthesizer engine is ideal for this and loads of other applications. 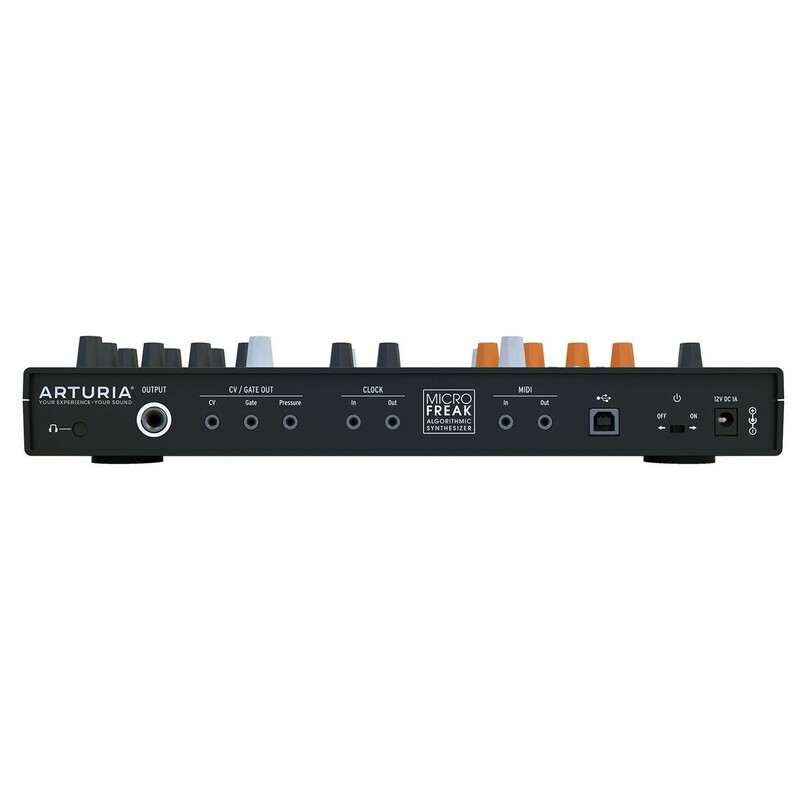 Arturia have utilised Mutable Instruments' open source development philosophy to bring you Plaits. Plaits is an iconic module in the Eurorack world and is much-loved by the modular community. 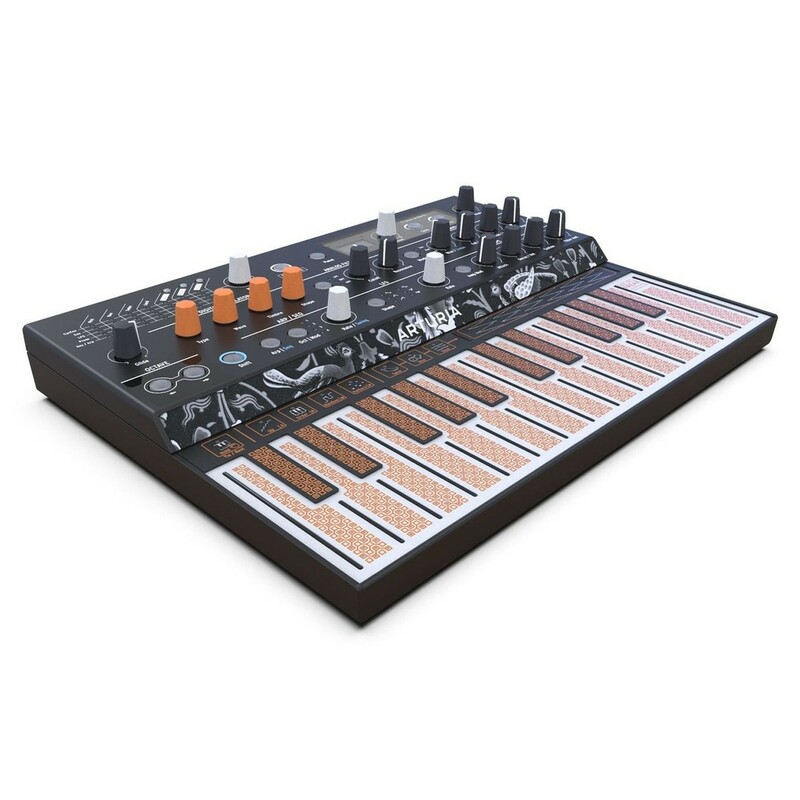 Now you can enjoy this beautiful sounding module in the form of a compact and performable hardware synthesizer. Based on a classic analogue 12db/Oct filter, the MICROFREAK can scream or whisper. This powerful state-variable filter can self-oscillate, giving your sound design new realms to explore. Modulate the cut off with keyboard pressure or even with the sequencer. The filter offers massive scope for adding that finishing touch to your sound design or for taking the edge of those abrasive wavetable sounds. 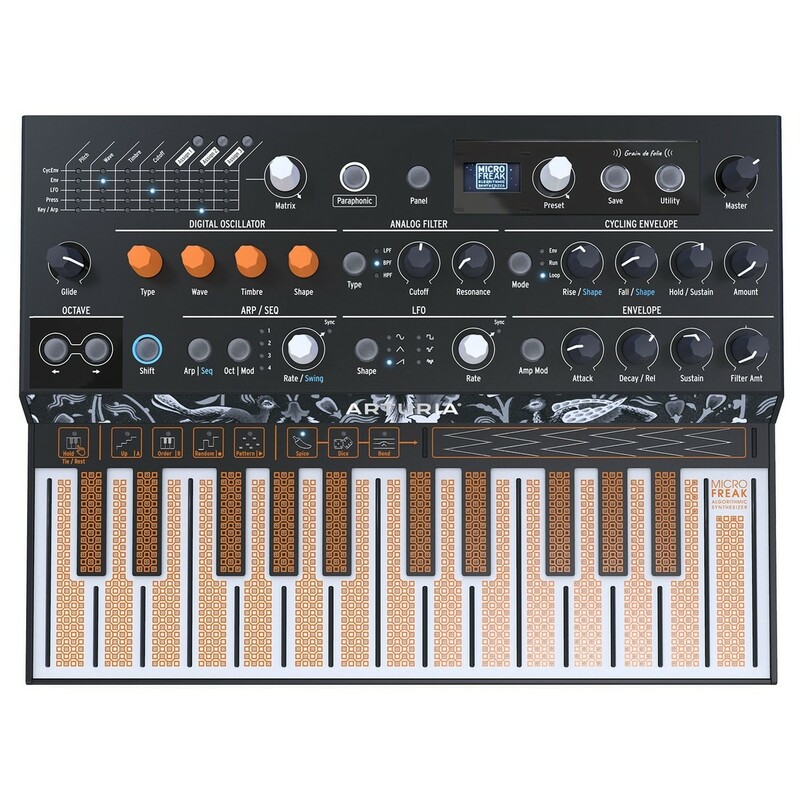 The PCB keyboard featured on the MICROFREAK is rather strange to look at but what makes it stand out is the lightning-fast tracking and huge scope for expression. Route keyboard pressure to different parameters, or even control pressure sensitive software synths with the MIDI compatibility. It may not be the keyboard you are used to but it gives the MICROFREAK hugely expressive playability.